You can practically here the thick, pulsing synthesizer in your head as you enter the grimy, late Seventies/early Eighties world of Smell A Rat, like something from the Bronze Age of Marvel brought to life by John Carpenter. Take street gangs, government secrets and an evil as old as time and mix to get an idea of where you are headed. 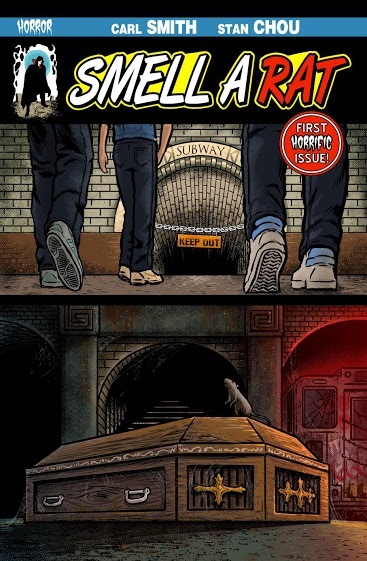 Smell A Rat from writer Carl Smith and artist Stan Chou works both as a one-shot, and sets up something larger to be explored, billing itself as the first part of The Cycle Of The Rat. The art from Stan Chou captures the era perfectly, with some great atmosphere, and a genuinely creepy reveal of just what was hidden in this warehouse. 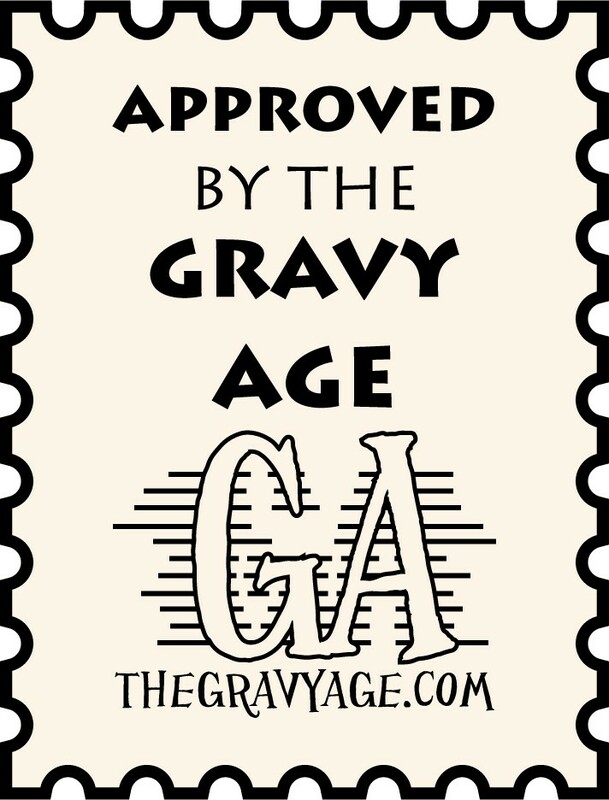 Even if the team that brought this story to life, including Letterer Wes Locher weren’t friends of The Gravy Age and myself personally and I hadn’t been seeing this come together from the beginning stages, I would be so into this book. I enjoy it, as a comic, as a piece of horror, and I got a kick that the backs of the vests one of the gangs, makes reference to the logo used by a certain wall-crawler in the Nineties. And in all honesty, I’m proud of what they accomplished with this, Carl especially who is one the most genuinely nice, caring, and determined guys I know. He is doing it. He’s making comics, he just finished his first novella, and he has great stuff still to come. You can purchase a DRM free copy of Smell A Rat for your Kindle, or any device you have the Kindle app by clicking here. Smell A Rat will also be included as part of the upcoming Horror Of Loon Lake anthology. Also don’t forget to check out our interviews with Carl, Stan, and Wes. Now, I think I may need to try and write the opening theme for Smell A Rat. Go, read, enjoy. And thank you so much. 9/11- (not comics) Listening to that day again.